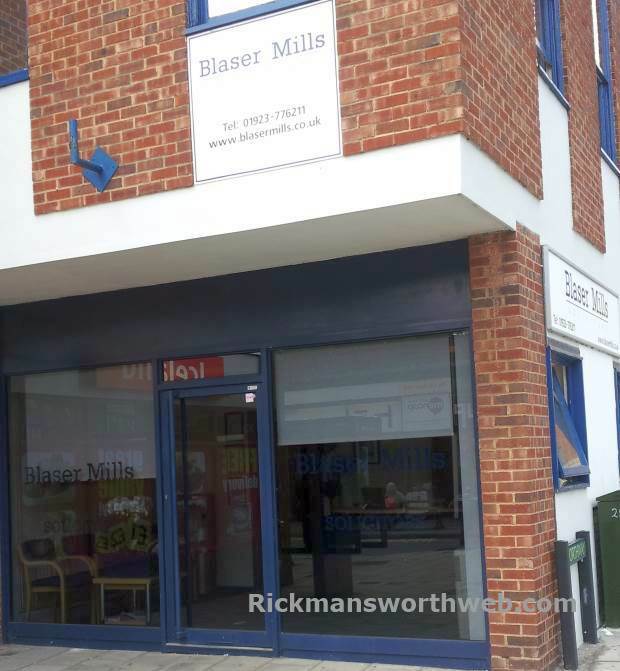 Blaser Mills Solicitors was established in the late 1800’s with offices in Rickmansworth, Chesham, Staines, Old Amersham, Aylesbury, Harrow and High Wycombe, and covers all aspects of commercial legal practice including company and commercial law. In addition, Blaser Mills Solicitors also offer family and personal legal services to private clients. They have gained a reputation for building long term relationships with clients. The forward thinking firm has a team of highly skilled specialist solicitors, each practising in their area of expertise with the aim to deliver high standards of care and cost effective advice. Their website has a very informative ‘FAQs’ section which is well worth a read for those who are looking to engage a solicitor at any point in the near future.